20.000++ copies sold. Available in paperback and as ebook in 14 languages. 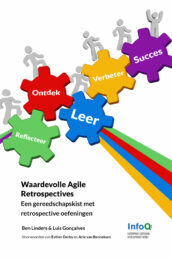 Buy it in my webshop, on Amazon, or download the Agile Retrospectives Bundle on Leanpub. 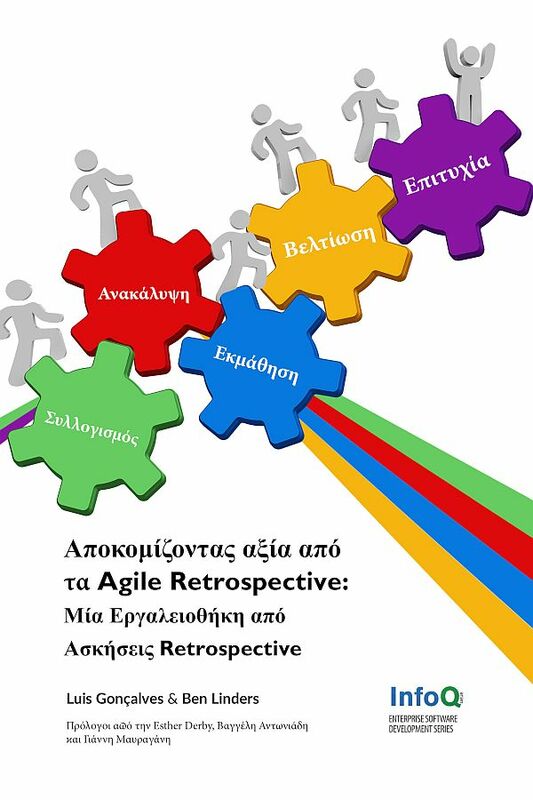 Getting Value out of Agile Retrospectives helps you and your teams to do retrospectives effectively and efficiently. It's a toolbox with many exercises for facilitating retrospectives, supported with the "what" and "why" of retrospectives, the business value and benefits that they bring, and advice for introducing and improving retrospectives. 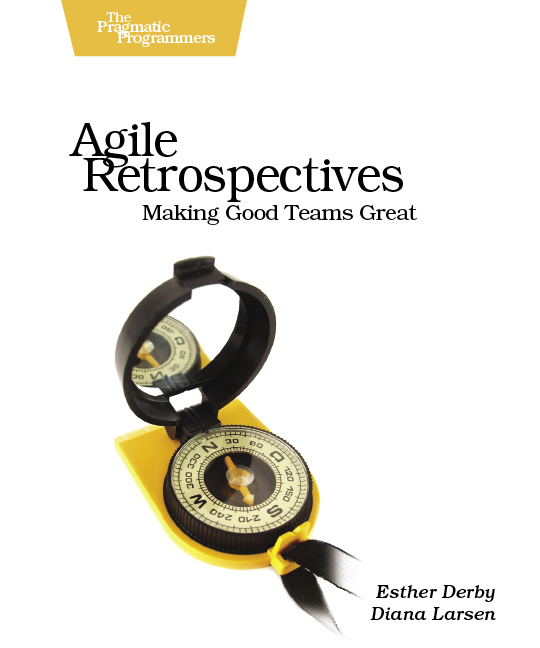 If you are a Scrum master, agile coach, project manager, product manager or facilitator then this book helps you to discover and apply new ways to do Valuable Agile Retrospectives with your teams. 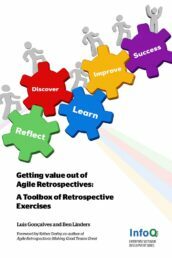 With plenty of exercises you can develop your own personal Retrospectives Toolbox to become more proficient in doing retrospectives and get more out of them. 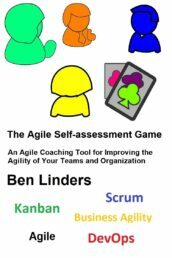 The book has gotten fantastic reviews on GoodReads, Amazon, Lulu, ScrumExpert, Agile Consortium, SoftwareDevelopmentBooks, Scrumage, Techwell, and LibraryThing. We’ve been interviewed by Thomas Cagley in SPaMCAST 282 – Ben Linders and Luis Gonçalves on Retrospectives and by Lisette Sutherland and Elinor Slomba for Collaboration Superpowers. 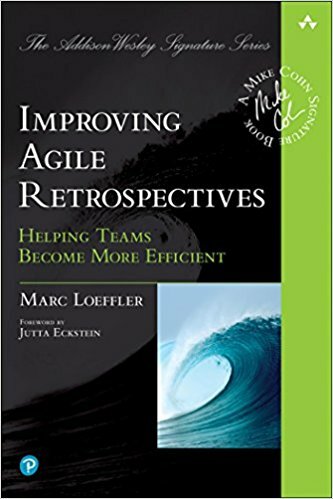 The easiest way to obtain the ebook Getting Value out of Agile Retrospectives is to download it from my webshop, Leanpub, Amazon.com, or InfoQ. 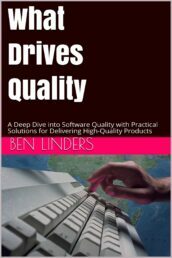 It's also distributed worldwide through many on-line bookstores mentioned on this page. The book is also available in paperback format on Amazon and other on-line bookstores. Your local "brick and mortar" bookstore can probably order it for you if you give them the ISBN number: 978-1304789624. See also the translated editions, available as eBooks in my webshop. More information can be found in the book leaflet and on the book landing page. Do you want multiple copies of this ebook, e.g for every member of your team, the whole department or company? 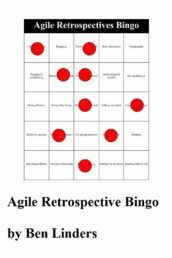 Or to use it at school or at your university for students to learn about doing valuable retrospectives. You can now get multiple copies by buying an ebook package on Leanpub (scroll down to “Packages”). Team / Small Company License: Copies for the whole team, everybody in your department, or (small companies) for all employees. 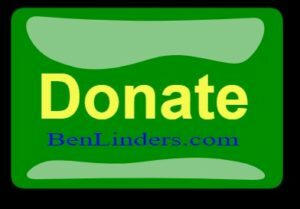 Up to 10 readers. 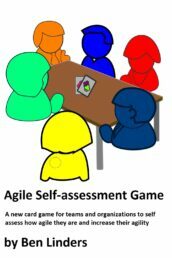 Enterprise License: Increase the agility of your enterprise by giving employees this practical book full of valuable exercise. Up to 100 readers (for more copies, contact us). Education: For schools and universities who want to use this book in their curriculum. Educational, non commercial usage only. Through these packages we are offering multiple copies of our book for a significantly discounted price :-). Are you a trainer or training/consultancy company? 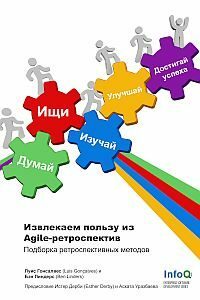 Please contact me directly for a license agreement to use our book in your training classes and/or offer the book to course attendants (this license is sold directly, not via Leanpub). Translated to Nederlands, Español, Francais,Japanese, Italiano, Chinese, Russian, Polish, Vietnamese Greek.